I had the privilege of working as second shooter for Naomi for one wedding the summer before I myself tied the knot, and boy was it a treat to see Radiance Photography behind the scenes at work. After that time with her and seeing the magic she created, I knew without a doubt I wanted Naomi to capture my special day when it came. This girl is not only talented behind the camera, but is also one of the kindest, most genuine people you'll meet. Truly. She's a great communicator, yet is ever so gracious when you, the bride, are in the thick of juggling wedding preparations and stresses and forget to respond to her. Not speaking from experience of course. ;) Having someone I trusted capture lasting memories of Levi and I on the day of our union was super duper important to me. I can honestly say I did not sweat or stress over any detail regarding the wedding pictures one time during my engagement or the day of. Just take a peek at some of Naomi's work and you'll get a little bit of an idea why. My now husband (!) and I decided on having an more intimate wedding with family and our closest friends, and Naomi and her assistant were an absolute joy to have be a part of our celebration. They both fit right in with our loved ones and truly added to the joy of the day. That joy has only continued as I now get to unpack the captured moments and relive those raw emotions. I'm over two months out and I'm still drooling over these images and cry every. time. I go through them. Can't say enough good about Radiance Photography and the beautiful woman behind the camera. I've had my eye on Radiance Photography ever since I met Naomi a few years ago while filming a wedding. Before seeing her work, I was already drawn in by her sweet personality. I began to follow her photography and was amazed by her talent. Being in the business myself, I’ve worked with many photographers over the last 6 years. Naomi stuck out to me as the total package - a joy to work with & someone I could trust to capture my wedding because her work is truly incredible. She lived up to every expectation I hoped a photographer would be on my wedding day. She was hardworking, up for anything, and great with giving direction. Radiance Photography was one of my first & best decisions for my wedding. She is a decision you will not regret! Naomi was phenomenal to work with for our wedding! From the time of my first inquiry to the last shots of our big day, she made the whole thing a breeze and took a lot of stress off our shoulders. Naomi was easy to contact and always answered my questions promptly. She and her assistant organized our lively bridal party and family with ease for group shots and kept our reception events on time by working with our DJ. The photos she captured of our big day are beyond beautiful; she got shots of the details we worked so hard putting together and great candids of us and our guests. I would recommend Radiance Photography to anyone, for any occasion! It was such a delight to work with Naomi the days leading up to and on our wedding day. The first time I saw Naomi's photos, I was in love! I thought that she captured really special moments so beautifully and creatively. I think that her photography is very unique, realistic (in a "wow. I actually feel like that shot is really natural and unforced" kind of way) fun and sweet. I also LOVE the lighting in her photos. Naomi was wonderful to work with. She was always incredibly quick to respond to any questions that we had, helped us work through different shots that we wanted on the wedding day and very kind and down to earth. She is organized, efficient and did an exceptional job at "directing" our wedding party and family. She was able to move things along quickly, yet I never felt rushed or overwhelmed with her. Her laid back personality combined with her eye for detail and beauty really contribute to her being such a fantastic photographer to work with. Naomi is great at communication, she always kept us up to date with information and sent us our pictures very soon after our wedding. We were so pleased by her work! We enjoy our pictures so much.. especially the ones she took of just my husband and me. I was always nervous about having to be in so many pictures on my wedding day, but honestly, Naomi truly helped make the whole experience so peaceful, fun, beautiful and we both felt SO at ease with her! When she took all the "close up" shots of me and my husband, it was almost like "she wasn't there" (haha in a good way).. both of us felt comfortable, relaxed and like we didn't have to "force" any particular shot. I would highly recommend Naomi to be your photographer for any special occasion of your life! Her work is absolutely beautiful, her personality is warm, genuine, friendly, and her professionalism, fantastic! Thanks so much, Radiance Photography! As a photographer myself, photos were especially important to me on my wedding day. Of course I wanted the details, lighting, and poses to all be beautiful- but to me, what mattered most, were the moments. 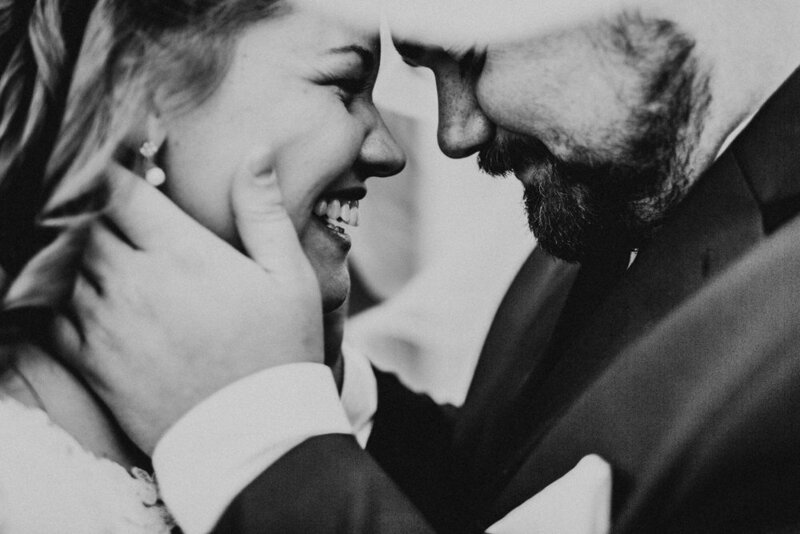 Naomi captured our day perfectly and with such an honest, raw, and genuine approach to all of the small moments that I feel as though I can relive each of those moments every time I look through the photos. Not only did her talent and work ethic shine, Naomi made us feel comfortable and at ease. Naomi, we consider ourselves deeply blessed that you shared your gift with us on such a special day. We will treasure your work and art forever. I found Radiance Photography on Instagram when I was looking for a wedding photographer. I was instantly drawn to Naomi’s pictures because of they way she used light and nature. Naomi was so much fun, and so easy to work with. My fiancé and I first met her to take engagement photos. She listened to what I said I wanted and was up for all my ideas. By the end of the session we felt like we had made a new friend. Leading up to our wedding day Naomi was very responsive to emails. She always offered her opinions and I felt like she wanted us to have as amazing pictures as possible. On the wedding day she was helpful and patient. Naomi is so fun to work with. She, once again, made everything feel easy and fun. She brought along an assistant, who was so sweet, and so so helpful. Our photos turned out even more beautiful than we could have hoped, and we get compliments on them all the time. 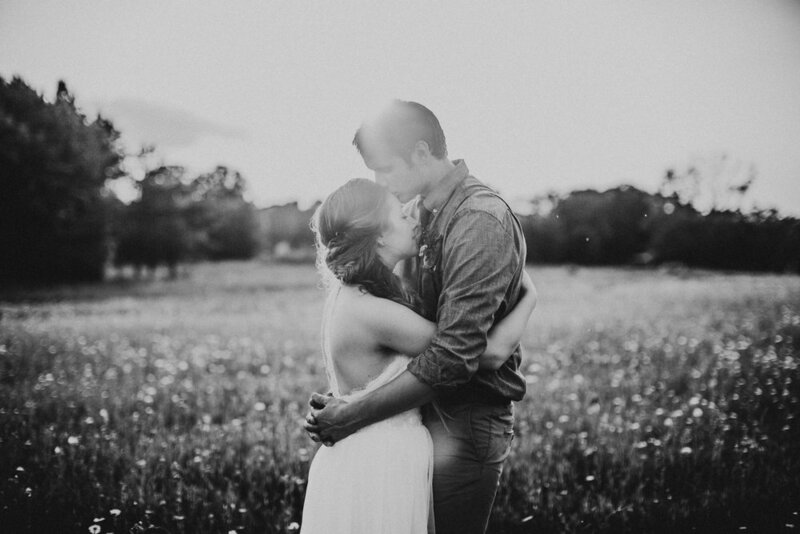 Radiance Photography captured my husband and I in such a beautiful way and for that I will always be grateful. It was an absolute blast and joy to work with Naomi during our wedding!! My husband and I knew Naomi previously, and we both had said we wanted to her to capture our special day right after we got engaged. Leading up to our wedding, she was incredibly helpful with any questions I had and was so patient. It was so fun to work with her on our big day as well! I asked her to stay a little bit longer than expected since our reception was running a little bit longer than expected, and she didn't have a single problem with it. I wanted to make sure our exit was photographed, and she did it absolutely perfectly. Mike and I never forget how special and important that made us feel! Anytime I look at our pictures, I am reminded of all the raw emotions, laughters, and joys of our wedding day. I am so thankful that Naomi captured those special moments so beautifully and that my husband and I can reflect on them for the years to come! She was such a delight to work with and cannot wait to keep her in mind for anniversary, family, and baby photos one day :) You will not regret for single second working with Radiance Photography! My experience working with Naomi was nothing but amazing. Naomi took time out of her busy schedule to chat with me over the phone multiple times before my wedding. This gave me assurance that my thoughts and ideas were important and heard. On the day of my wedding, Naomi had the perfect combination of patience, direction and flexibility to ensure that significant wedding day moments were captured beautifully.